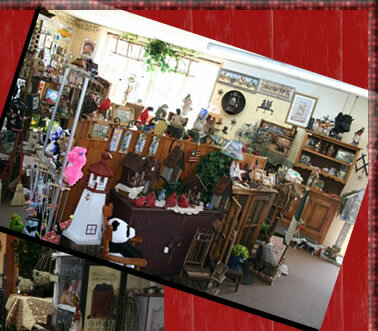 Stop in and shop for your souveniers from Jamesport at Downhome Collectibles. 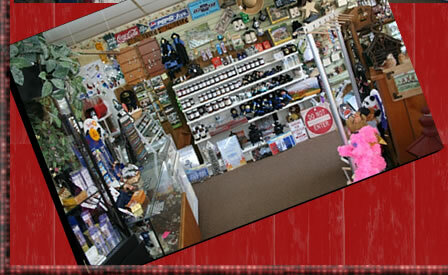 We carry a wide assortment of gifts, crafts , and Jamesport / Amish-specific gift items. 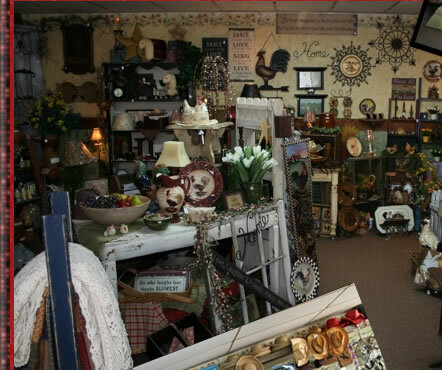 Pick up some jam, a bean pod soy candle or two, an Amish doll or a down-home decor item. 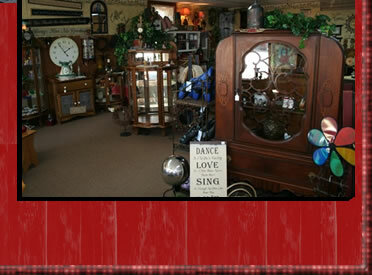 We're conveniently located 1/2 block East of the 4-way stop (North side) in Jamesport, Missouri.